Achievement of internal staff ,Achievement of external customers is the company's mission.The group has always attached great importance to the training and shaping of the staff. 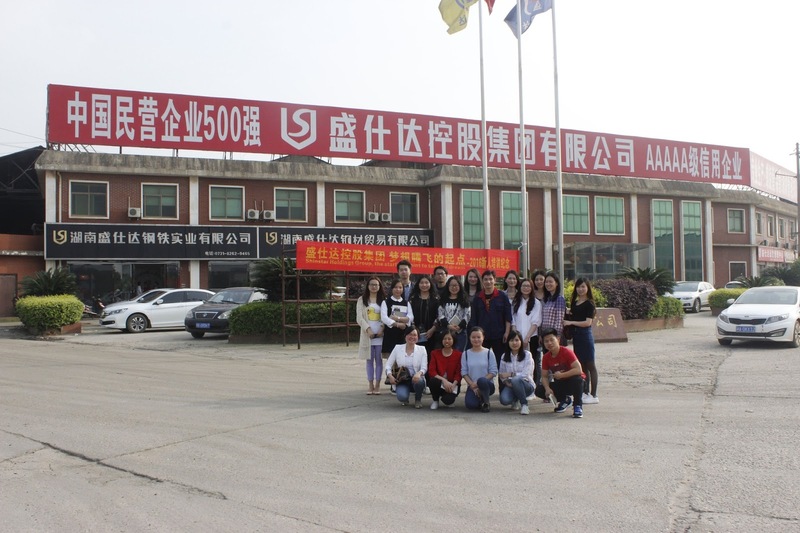 Every year for the growth of new employees, reserve personnel training and vocational skills upgrading, and also there is a detailed training program. With the development of the enterprise, personnel change constantly new employee orientation, some new people just out of college, some staff just converting industry, for industry, companies are not quite understand, in view of this situation, the HR Department of the group from the industry, company and used to develop a career, career planning, careful arrangements, organize the training for new employees of the industry, the company has a full range of understanding. On the first work day,every new employee will get a special notice which complied carefully by the group . The notice could let new employee familiar with company environment, solving the problem of live and all kinds of office matters. In the next half a month's time, Group will hold training for new employee, functional departments answer question meeting, professional business training (such as customer development mentality and attitude adjusting, etc.) and visit the factory . 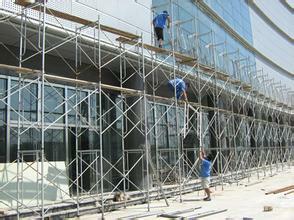 In all training activities, the special Shinestar characteristic is visit steel pipe's factory. 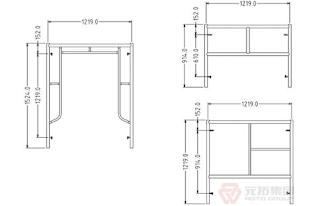 As the bench-marking enterprise of steel service field, product production is the basic and most important. Visiting factory workshop,combining theory with practice, which makes newcomers have deeply understanding on product and the steel industry, provides great help for business development. On the other side, factory visiting makes newcomers understand the powerful of the company, which helps to improve the sense of company honor and belonging. Targeted induction activity, is the cradle of newcomer growth, it will be a good start in their careers. After the training, the new employees will be as fresh blood into various positions of Shinestar Group, which in future work, they will use their enthusiasm and professional to contribute to the development of the group and the industry.